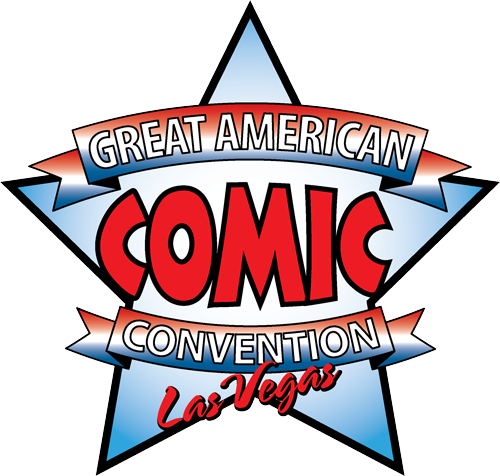 Comic Fans, come and join us for the GREAT AMERICAN COMIC CONVENTION IN LAS VEGAS! An extraordinary comic book event which must be seen. Featuring some of the most legendary comic creators from your comic books. Located at the stunning Las Vegas Convention Center, this facility holds thousands of comic book go-getters and is sure to provide you and your family tons of fun and new experiences! Purchase your ticket to this great event beginning November 1st! This will be the 1st time appearing in any comic convention in Las Vegas for several of our guests. Make sure to check for ticket information on now, so you don’t miss out! Request an Exhibitor or Artist Alley Booth - Fill out our Online Exhibitor Form. Email coninfo@greatamericancomicconvention.com or complete the form above.